I started out early to catch the sunrise from Kitt Hill. 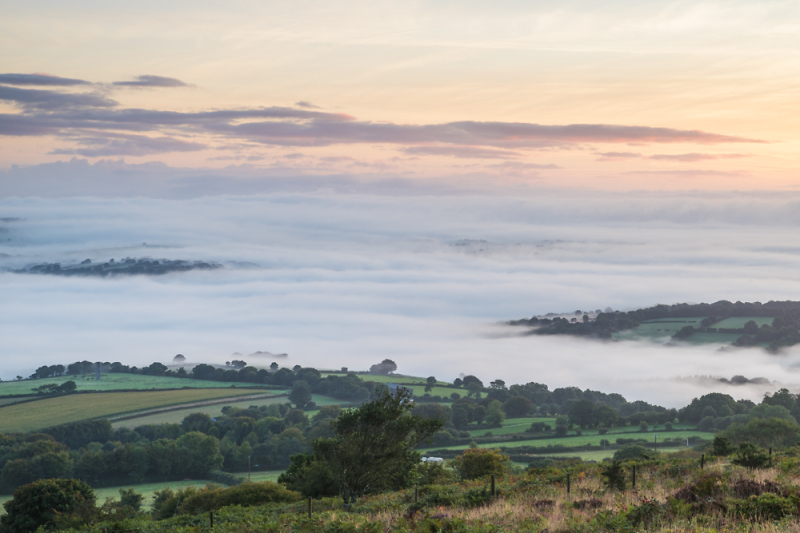 The fog obscured the sunrise somewhat but I got some images of fog in the valleys. 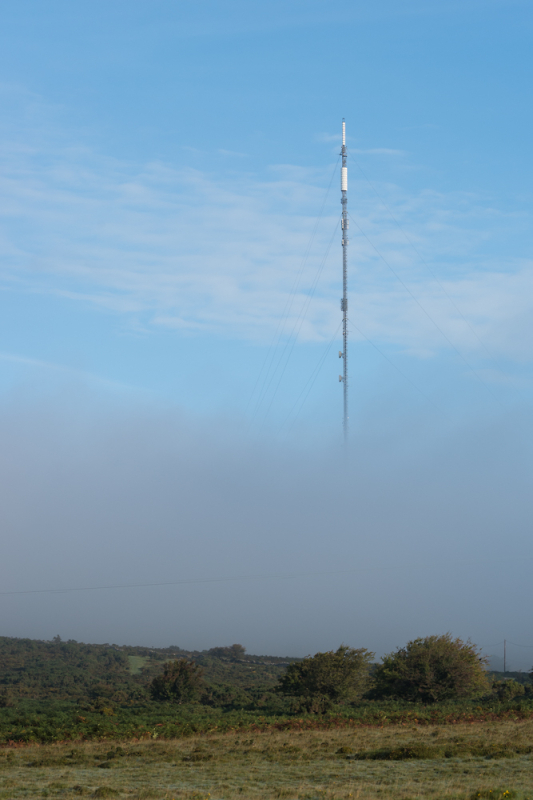 Next I headed to to Trethevy Quoit, but on the way stopped to take pics of Caradon Hill transmitter mast looming out of the fog. Finally at Trethevy Quoit, most impressed! Set my sat nav to get me home but it took through the narrowest and most obscured roads it could find. However I stopped when I came across a bridge I later found to be called Clapper Bridge over the River Lynher and stopped again at a village called Pillaton before finally getting home. All in a morning. Hope you enjoy the pics. Although I was cursing my sat nav at the time time It took me to places I would otherwise not known about. That is not Clapper Bridge. 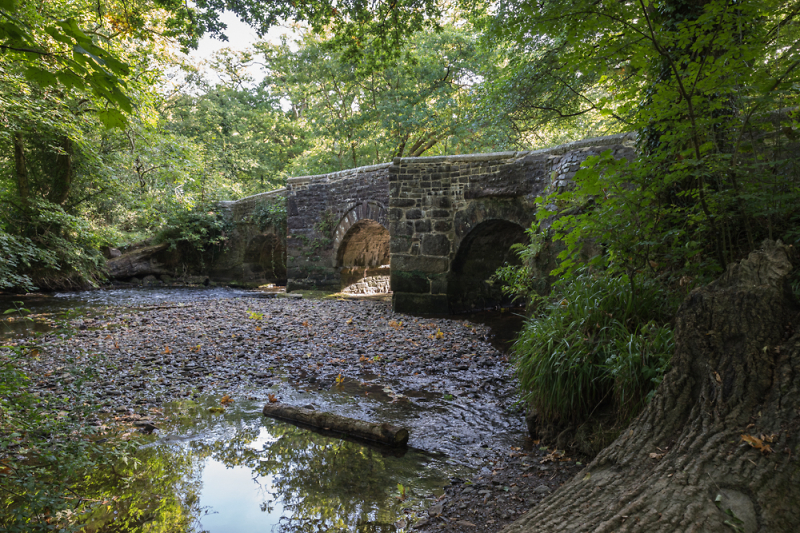 Clapper Bridge is a series of stepping stones bridged by a flat stone over a river on Exmoor. Sat Nav got it wrong then. Lucky it didn't tell him to drive right across the stepping stones! I was expecting someone to comment about the clapper bridge. It is actually called "Clapper Bridge". It was originally a clapper bridge but was replaced probably in the 16th century by a more traditional one, it may contain elements of the clapper bridge. The bridge was first mentioned in 1480 during the War of the Roses. Looks like a pleasant morning out in a very nice part o0f the world! I like what looks to be a low POV of the Weary Friar. Charming set. number 3 works well for me. 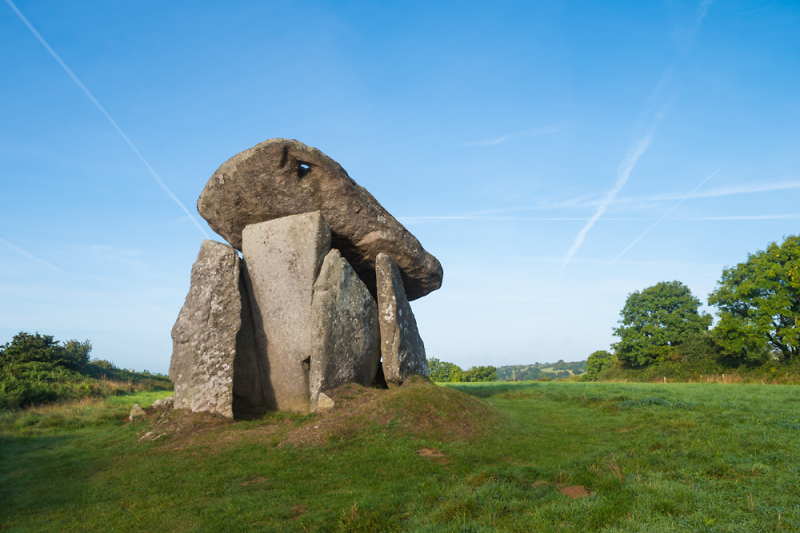 Thanks Andy - Yeah I had to go down a sloping road a bit to get it all in and thanks to Peter, I must say Trethevy Quoit was impressive and the light was good, probably a couple hours after sunrise. 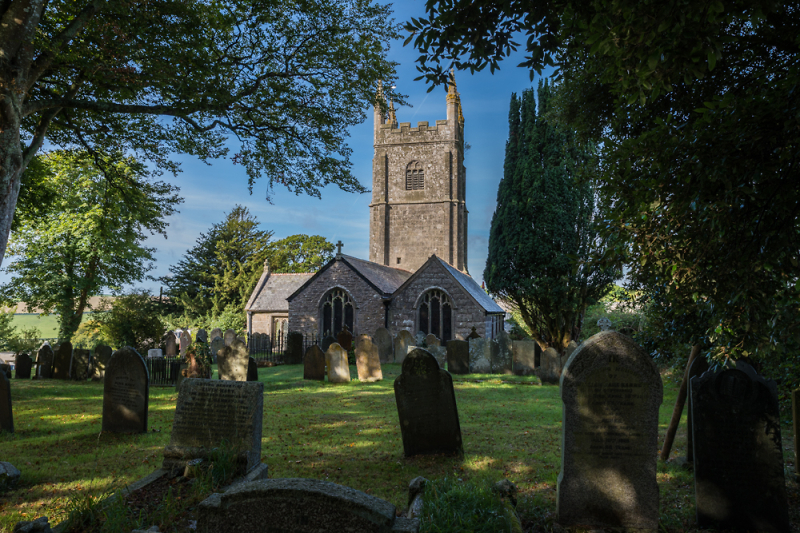 Although I live in Plymouth, Devon I probably do more photography in Cornwall. 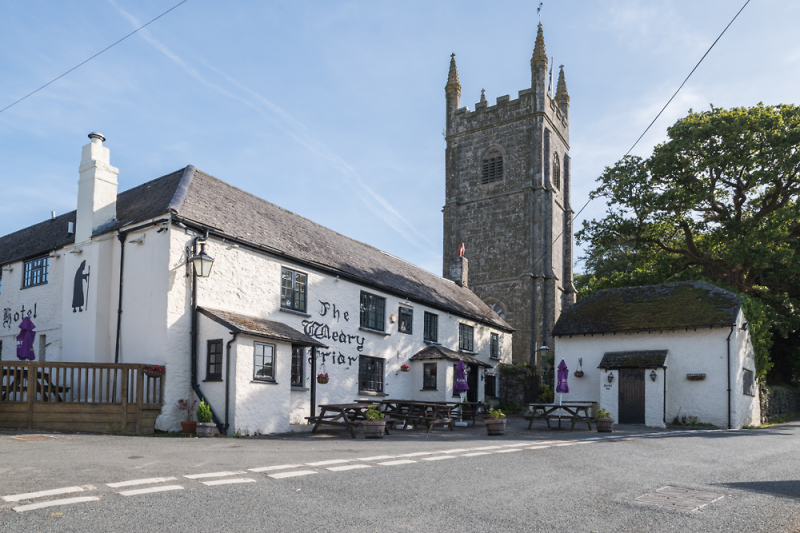 If anyone is in that area Minions is another good spot just a couple of miles from Trethevy Quoit and has stone circles, old engine houses and natural rock formations.